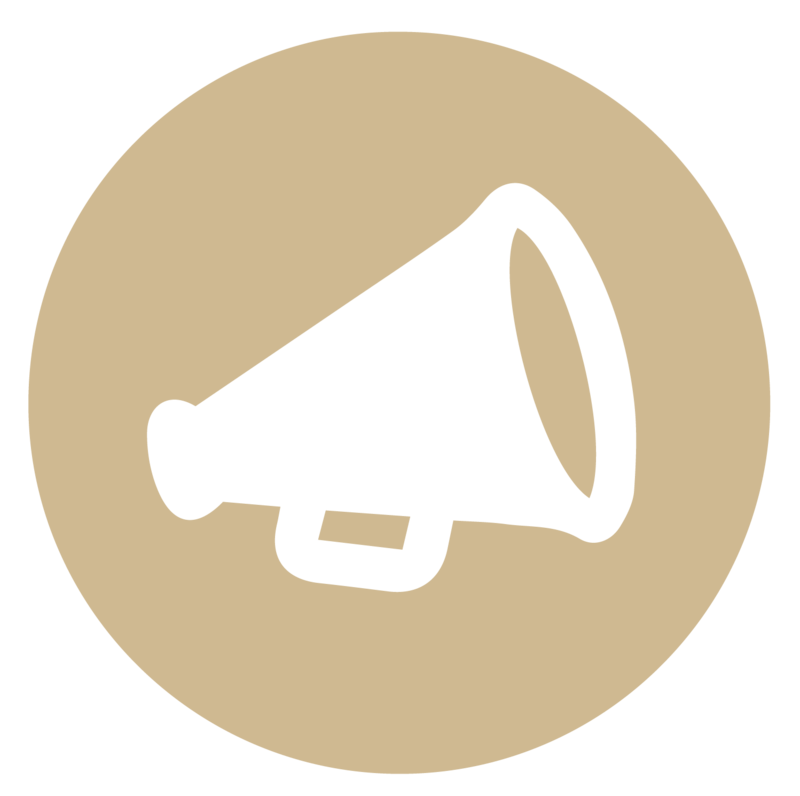 You Can Help Stop the Spread of Invasive Species in Indiana! Invasive species are non-native plants, animals, or microbes that pose serious threats to human health and well-being, the environment, or our economy. 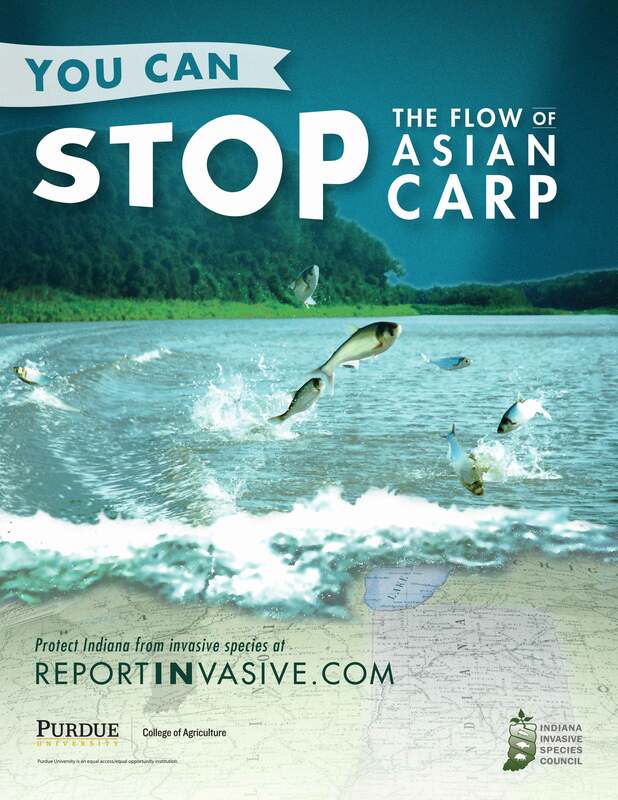 Asian carp jumping in Indiana rivers can injure boaters or damage boats. Fast-growing invasive plants can choke-out native plants and take over forest stands. 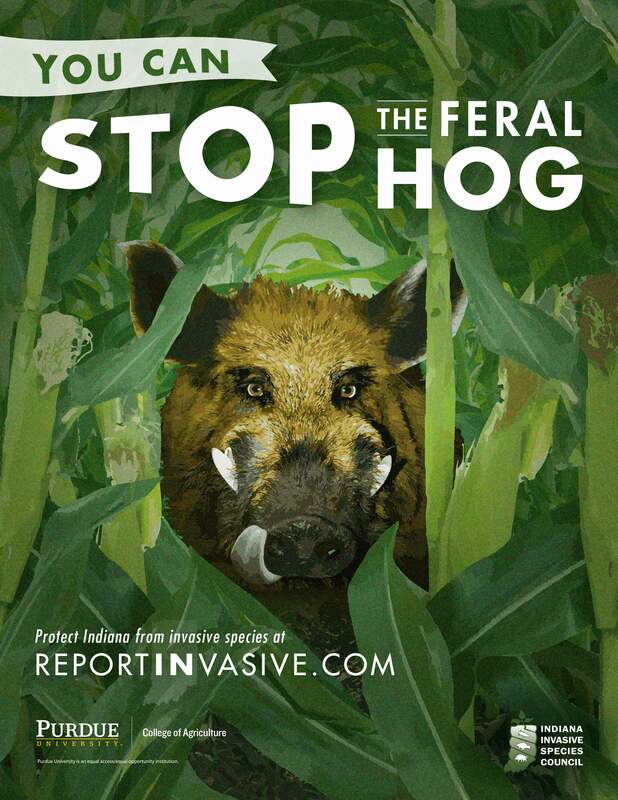 Feral hogs can introduce diseases to domestic swine and damage crops, including corn, wheat, melons, and pastures. 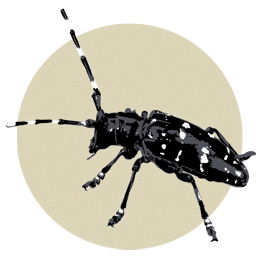 Learn more about a few of the most harmful invasive pests in Indiana. 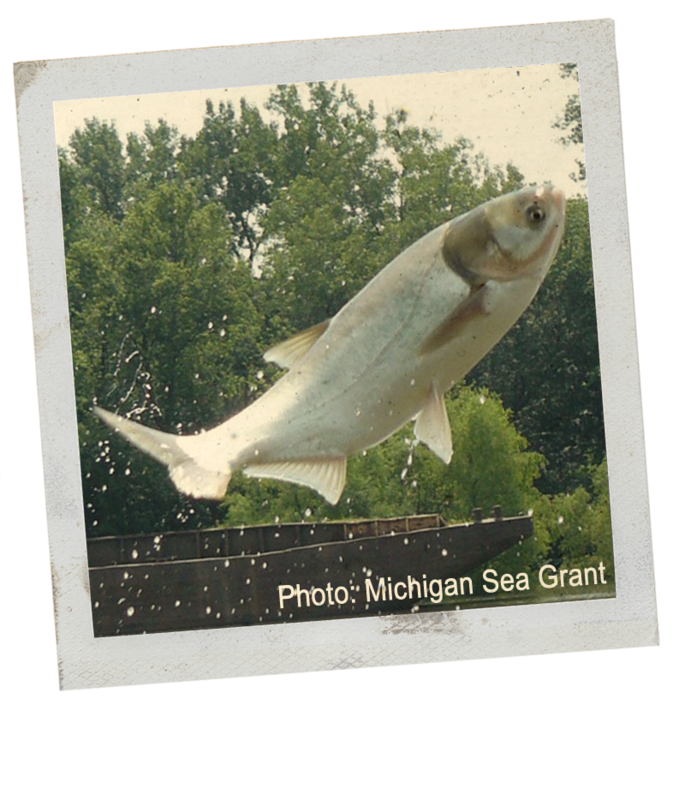 Silver carp are up to 3 feet long and can weigh up to 60 pounds; bighead carp are up to 5 feet long and weigh up to 100 pounds. When disturbed by motor boats, they can jump out of the water, damaging boats and harming passengers. 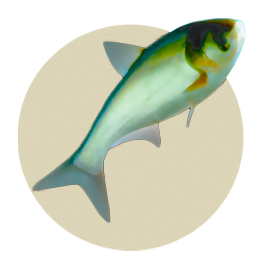 Their explosive population growth reduces the number and health of other fish you like to catch. They eat lots of plankton, reducing the amount of food available for other species in the aquatic food chain. Don’t release an Asian carp into another body of water. It is Illegal to move or possess a live Asian carp without a permit. Check out this flyer and brochure to see how you can help. 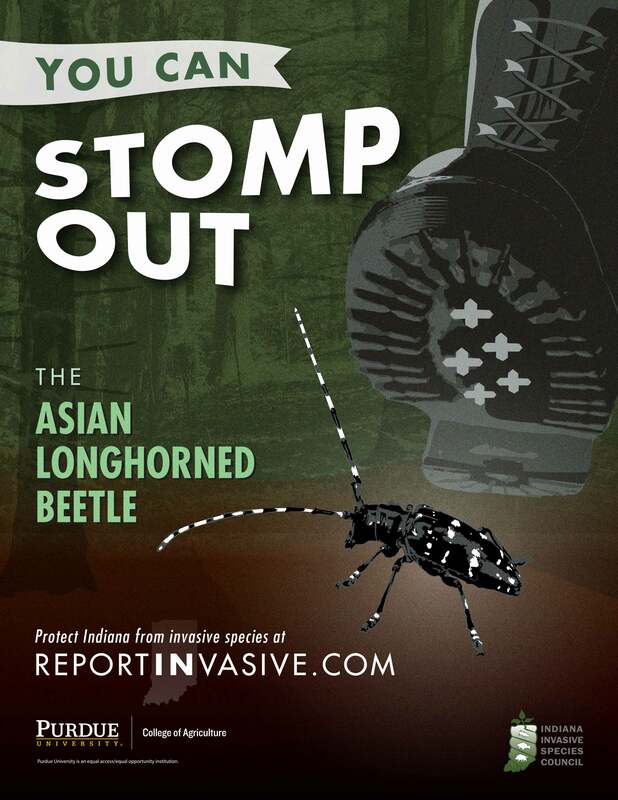 The Asian longhorned beetle hasn’t been found in Indiana yet – and we need to keep it that way! Don't move firewood. This beetle is 1 to 1.5 inches in length with long antennae that are banded black and white. This invader targets 12 types of shade trees, including maple, ash, elm, birch, and poplar. Check for dime-sized or smaller exit holes in tree trunks or branches, shallow oval or round scars in tree bark, and sawdust-like material on the ground around the tree. Learn how to identify the beetle and signs of damage. Feral hogs pose significant threats to agriculture and the environment, as their rooting damages crops, parks, and lawns. They also damage wildlife habitats. 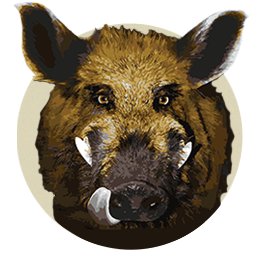 Their hair is coarse and denser than a domestic pig, their snout is flat and long, and their tails vary from straight to curled. Most are black, and males have four large tusks that are 3 to 5 inches long. They are most commonly found in southern Indiana counties such as Jackson and Lawrence. 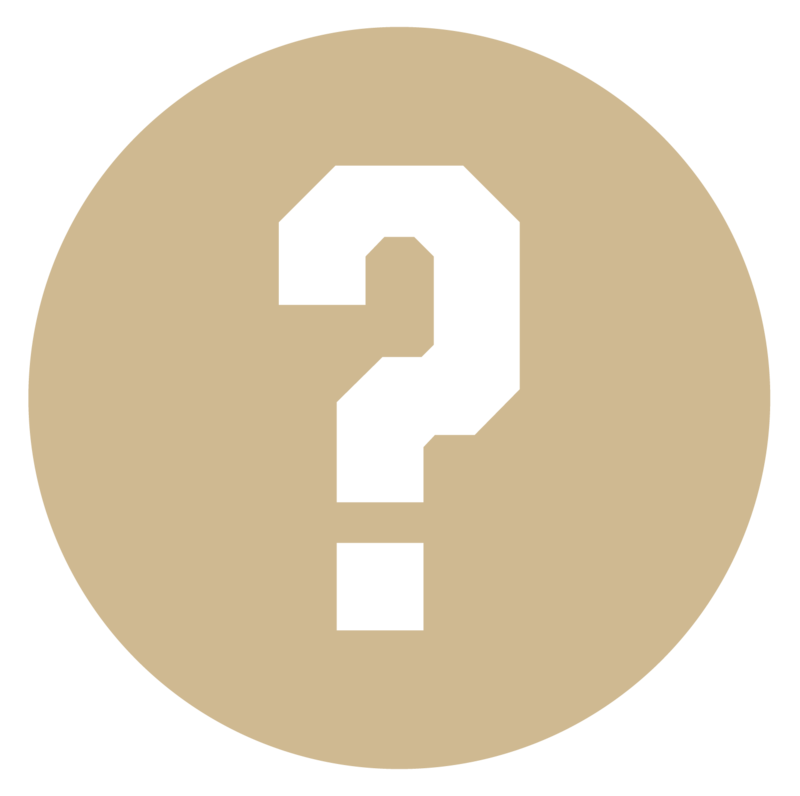 General information at the Indiana Department of Natural Resources. 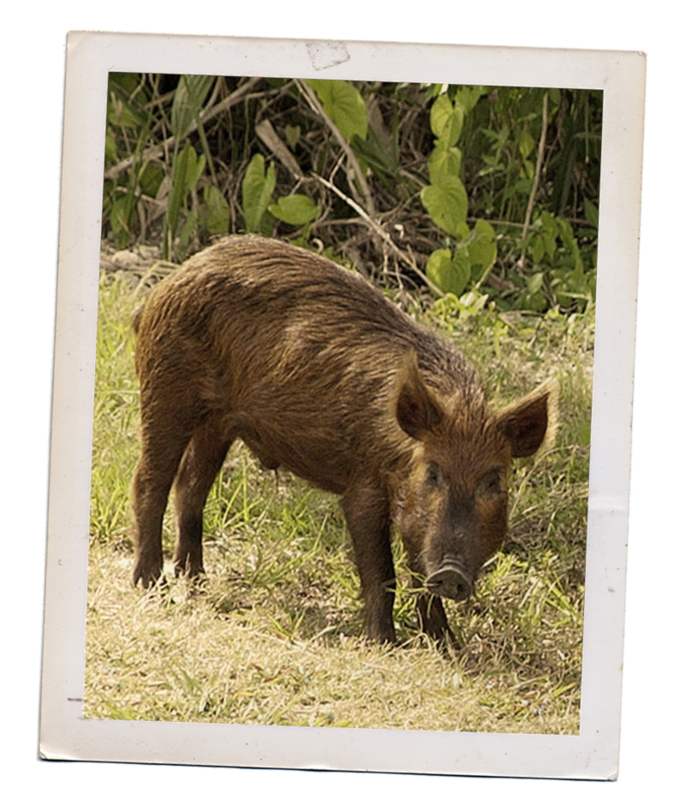 Ways to identify feral hog presence on your property. 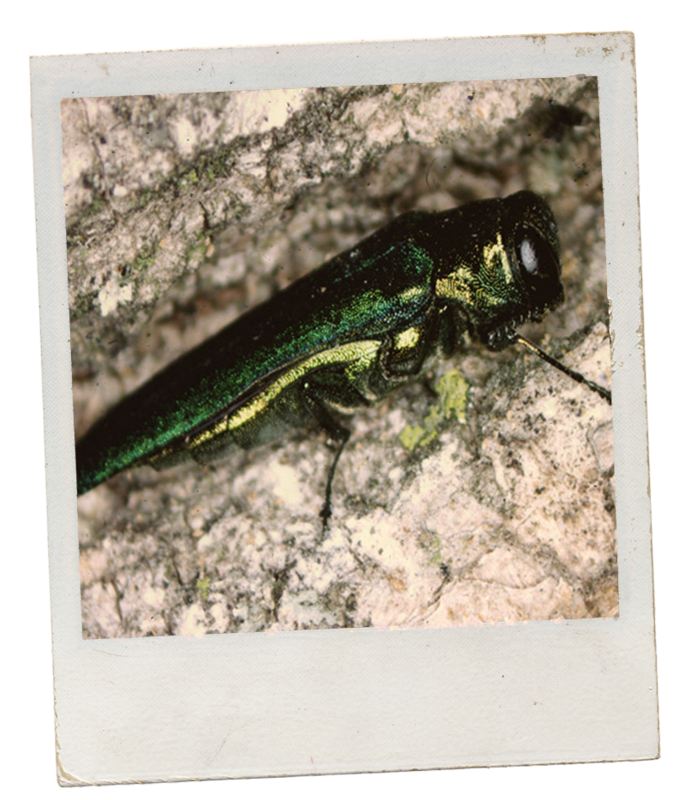 The emerald ash borer feeds on, yep, you guessed it, ash trees. Their larvae feed on the tree and can eventually kill it. 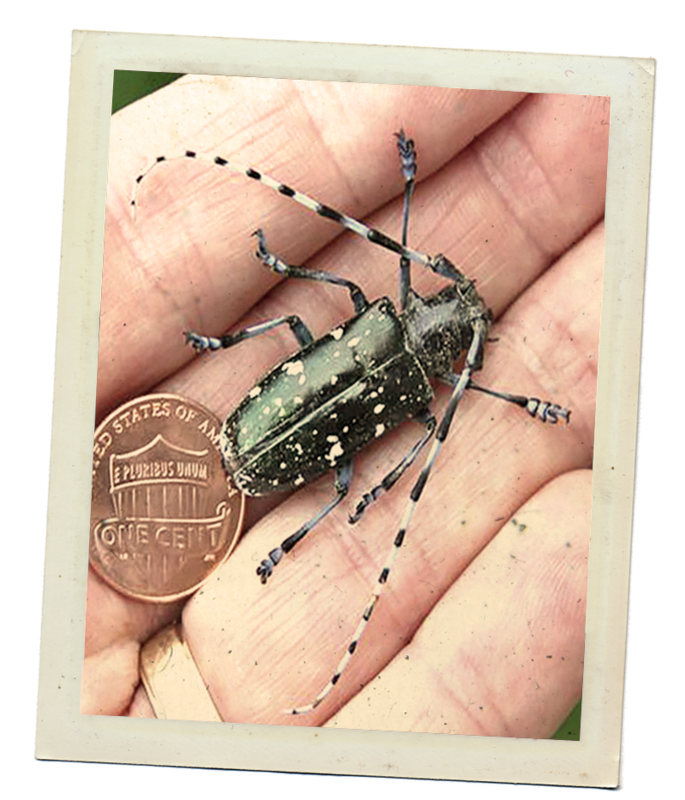 The adult beetles are bright metallic green, about a third of an inch long, and present from mid-May through late July. Don’t move firewood! This invasive insect can be spread by moving infested ash firewood and logs to new areas —so purchase firewood locally. 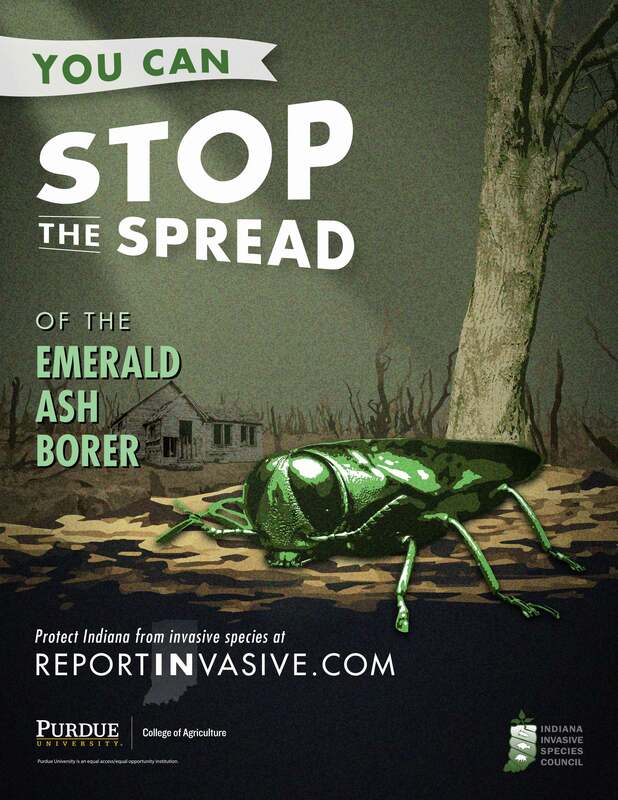 The emerald ash borer has been found in all 92 Indiana counties. 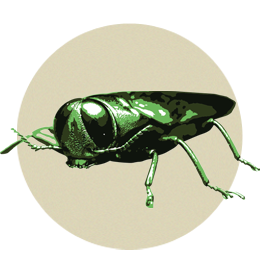 Purdue Extension’s emerald ash borer website, which has a wealth of information for homeowners. The Indiana Department of Natural Resources summary. Callery pear (often called Bradford, Aristocrat, or Cleveland Select, among other names) may look pretty, but it’s crowding out Indiana native trees! The shiny green leaves of this tree are egg-shaped, and their wavy edges have fine teeth. It’s the first tree with white flowers in the spring and dark crimson leaves late into the fall. Its white flowers have five petals and a really unpleasant odor. 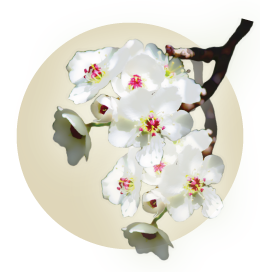 Using Callery pear in your yard allows them to spread to forests and parks. Consider planting the serviceberry tree, Eastern redbud, or other alternatives. Watch this video to learn how to identify it. 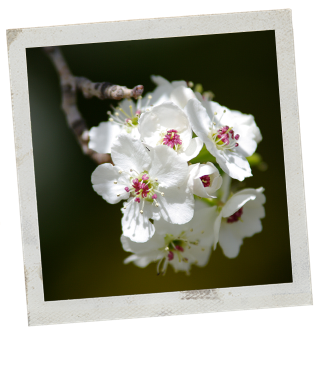 Learn why Callery pear is such a threat to Indiana native trees. 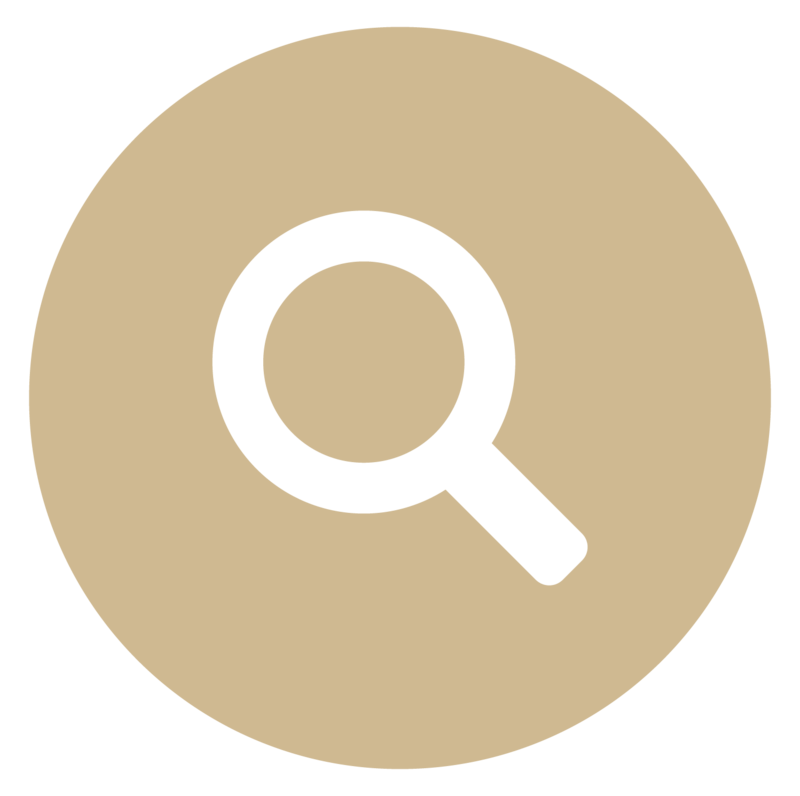 Download this handy app from EDDMapS to report locations for any Indiana invasive species. 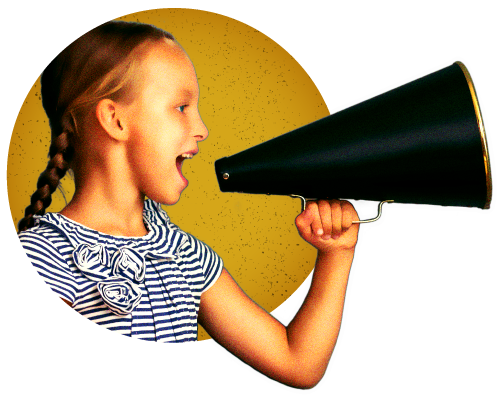 Recruit your friends! Spread the word!